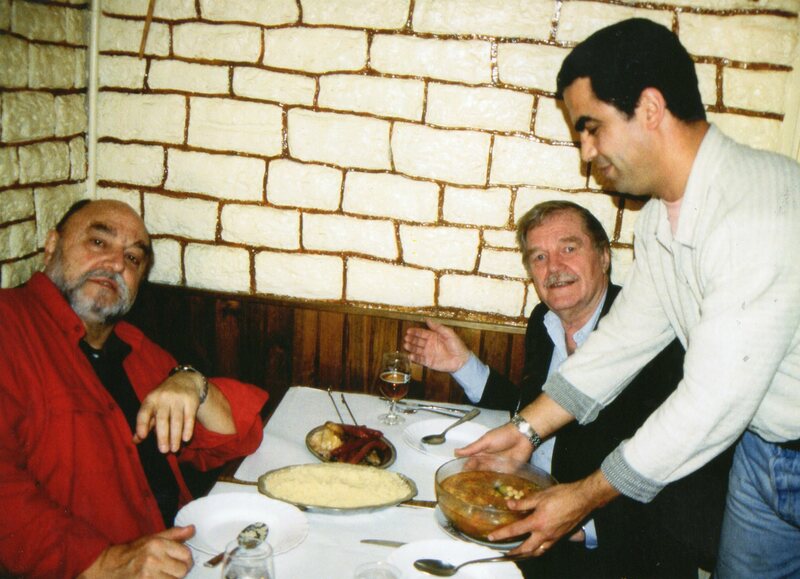 Juan Luis Buñuel with my father in Paris, France. Mr. Buñuel, also known as ‘Fox’ to my mom and me, is the son of the Internationally known, Movie Director. 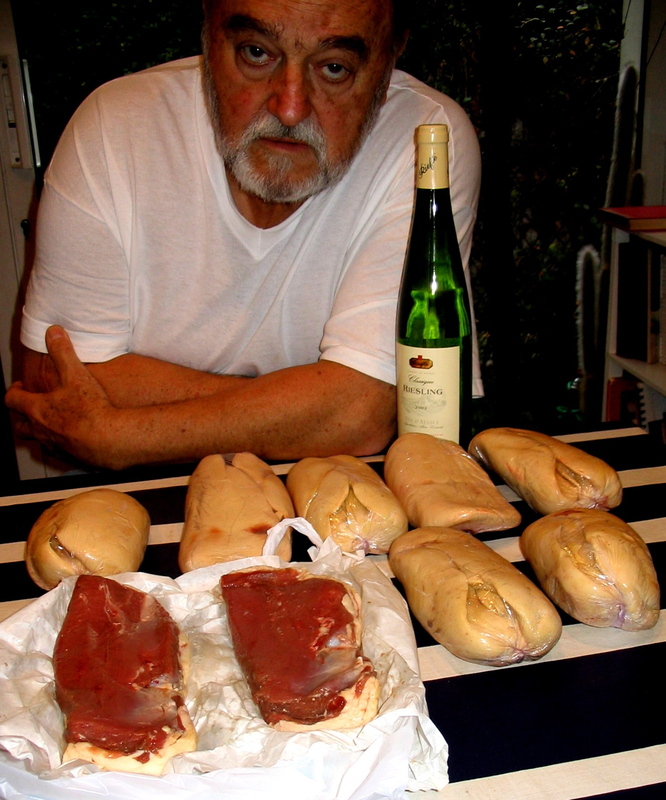 Juan Luis Buñuel, looking at some Foie Gras! 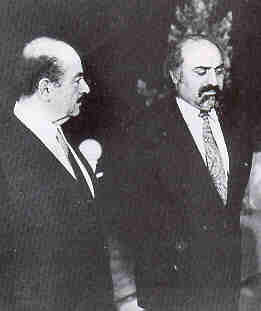 Another picture of Adnan Khashoggi on the left, with Iranian Businessman Manucher Ghorbanifar. 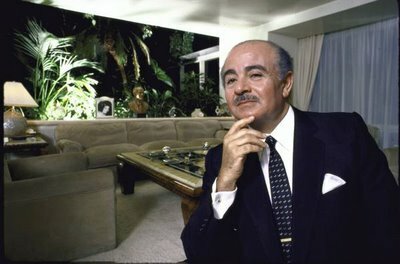 I often spoke with Mr. Ghorbanifar on the phone, when dad was doing business. 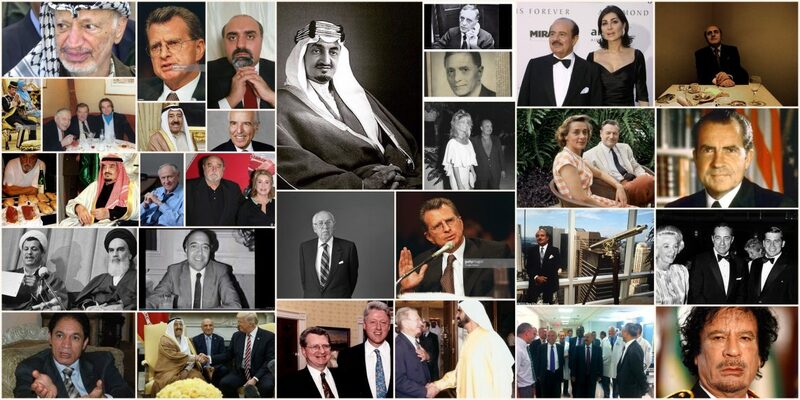 Interestingly enough, Ghorbanifar was close friends with Muammar Khadaffi. Interesting bit of tidbit info. Ghorbanifar too lives in France – somewhere in Nice.